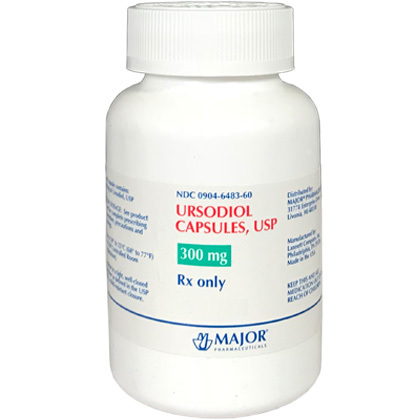 Ursodiol is an oral medication containing bile acid that treats liver and gallbladder disease, and prevents and dissolves gallstones. It is also used in the treatment of chronic liver problems. Ursodiol can restore healthy liver function in cats and dogs by promoting regeneration of healthy liver tissue. Ursodiol requires a prescription from your veterinarian and is sold per capsule or tablet. Ursodiol for dogs and cats restores healthy liver function through improving the flow of bile into the gallbladder and improving the flow of bile from the gallbladder into the intestine. It also reduces the amount of cholesterol produced in the liver as well as cholesterol absorbed from food, which helps dissolve and prevent gallstones. In addition, Ursodiol prevents the build-up of toxic bile acids. 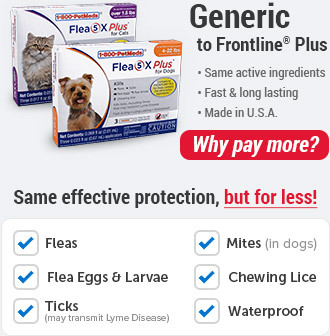 Tell your veterinarian if your pet has any medical conditions or is pregnant or lactating. Consult with your veterinarian before giving any other prescription or over-the-counter medications to your pet. What is the most important thing I should know about Ursodiol? 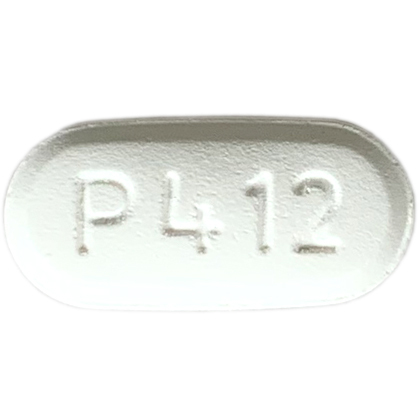 Ursodiol is available as 250 mg tablets and 300 mg capsules. While the usual dose can depend on various factors, the usual dose for cats is 5-7 mg/lb (10-15 mg/kg) by mouth once daily. 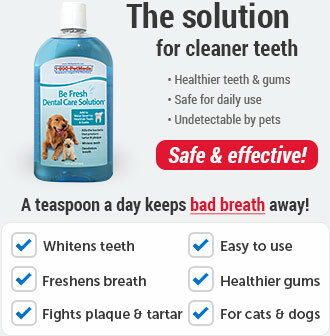 For dogs, the usual dose is 2.5-7 mg/lb (5-15 mg/kg) by mouth twice daily. Don't stop giving Ursodiol to your pet unless directed by your veterinarian. Unless your veterinarian approves, don't give your pet over-the-counter antacids that include aluminum because it can reduce the effectiveness of Ursodiol. What should I discuss with my veterinarian before giving my pet Ursodiol? Talk to your vet about check-ups that may be required while your pet is on Ursodiol. Tell your veterinarian if your pet is pregnant or lactating or has any other medical conditions. How should Ursodiol be given to my dog or cat? Administer Ursodiol to your pet exactly as instructed by your veterinarian. Give the capsule with food to increase absorption, and allow your pet to drink plenty of water. Actual dosage is determined by your veterinarian. What are the potential side effects of Ursodiol to pets? Possible side effects of Ursodiol can include nausea, upset stomach, or diarrhea. Stop giving Ursodiol to your pet and seek emergency veterinary treatment if your pet experiences an allergic reaction. Symptoms of an allergic reaction include difficulty breathing, hives, or swelling of the lips, tongue or face. What happens if I miss giving a dose of Ursodiol to my pet? Administer the missed dose as soon as you remember. If it is close to the next dose, skip the missed dose and resume the regular dosing schedule. Don't give your pet two doses of Ursodiol at once. What happens if I overdose my pet on Ursodiol? What should I avoid while giving Ursodiol to my pet? 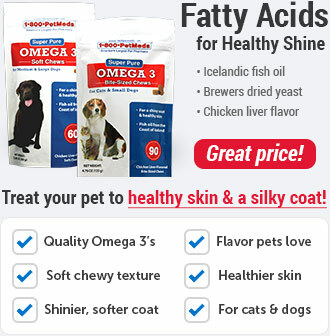 Avoid giving your pet over-the-counter antacids that contain aluminum as it may reduce the effectiveness of Ursodiol. 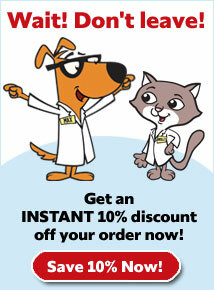 Talk to your veterinarian before giving your pet any other medication or supplement. 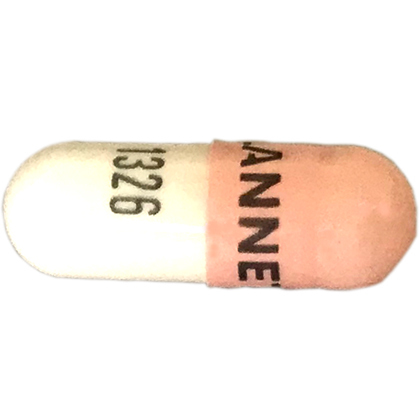 Ursodiol may react with acetaminophen, estrogens, and antacids containing aluminum. Administer Ursodiol to your pet exactly as instructed by your veterinarian. Give the medication with food to help increase absorption. Make sure your pet has plenty of water available. The usual dose is 5-7 mg/lb (10-15 mg/kg) by mouth once daily. 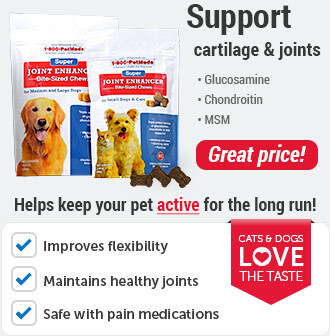 Exact dosage is determined by your veterinarian. The usual dose is 2.5-7 mg/lb (5-15 mg/kg) by mouth twice daily. 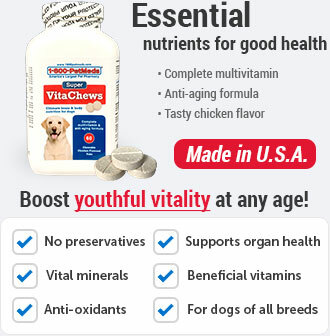 Exact dosage is determined by your veterinarian. Store Ursodiol at room temperature in a tightly sealed container and away from moisture and heat. Keep away from children and pets. Other Ingredients: Silicon dioxide, ferric oxide red, gelatin, magnesium stearate, starch, corn, ferrosoferric oxide.